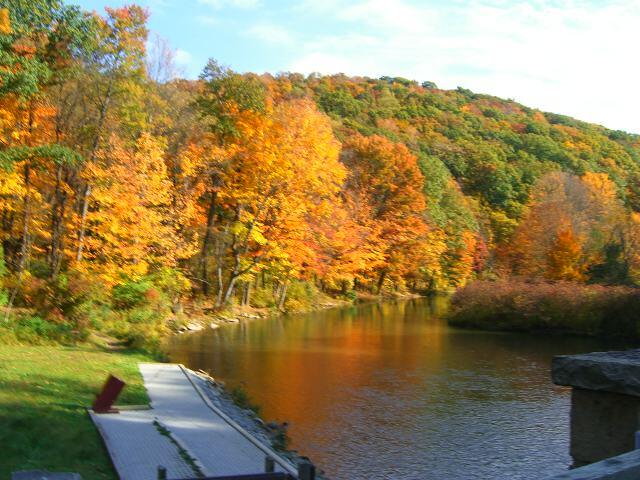 This is the latest newsletter from the Conservation Landscape Initiative, established about 2010 by PA DCNR to help small communities in the planning of conservation efforts in their area. As we are are striving to keep our natural resources intact and improve the area in the Laurel Highlands we thought this would be good information. Newsletter talks about effects of natural gas drilling, Stoney Creek, and more.